At Jim’s Trees we sell garden mulch at great prices, and the prices are even better when you buy in bulk. We are known for providing excellent customer service and top-quality products that enhance the natural beauty of your property. We only supply the highest grade of mulch because all of our mulch comes from untreated timbers. This helps the mulch to be more effective and encourage plant growth. Our mulch is perfect for large garden areas or small plant beds, and is suitable for schools, residential areas, businesses and more. 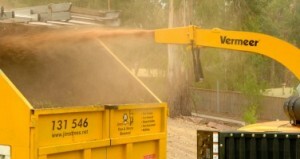 We deliver our mulch each day, ensuring your orders get to you quickly. You can order your mulch right here on this website. Just fill out the form and we’ll ship it to you. There is no phone call to make and no middle man to pay for the services provided. 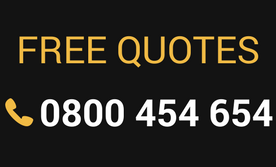 For free quotes on all our services, check out the quote forms on this very website. We specialize in bringing the finest goods and services to all our customers. Contact us today to find out more or to place an order.